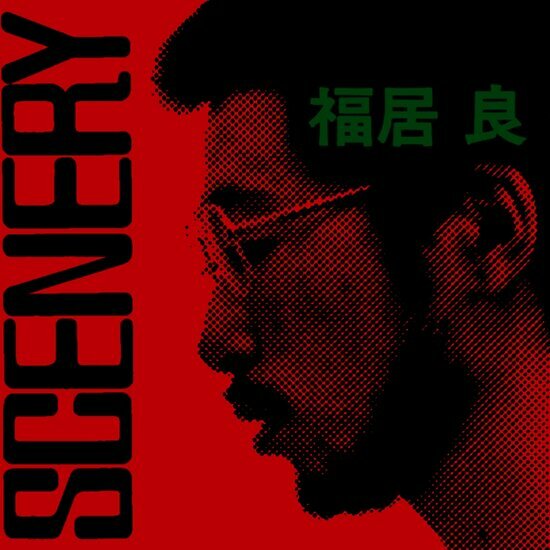 Loosely based on Modern Vision and Ryo Fukui's Scenery album cover. Wider and bolder. Might still change K/X/Y for this version. A retrofuturistic stencil font. Some differences between uppercase and lowercase letters.